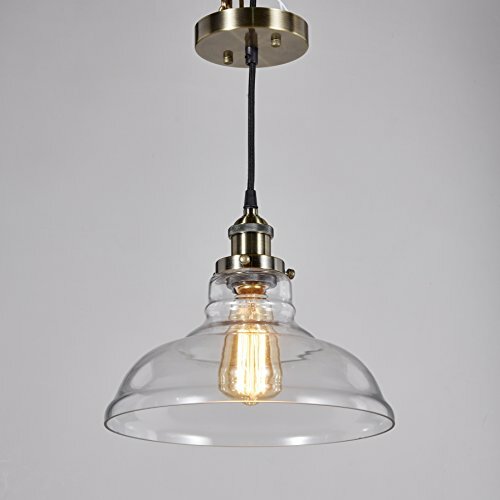 Feature:• Retro Rustic Loft Antique Pendant Lamp• Wood and Metal with strong wires.• Suitable for both flat and sloping ceiling.• UL Listed.• Easy to install based on detailed installation instruction.Specification:• Type: Chandelier Pendent Light• Material: Metal and Wood• Lamp Type: E26 (Light Bulb is not included)• Rated Power: Max 60W• Rated Voltage: 110-250V• Frequency: 50/60Hz• Net Weight: 2.6kg• Color: Black• Power Source: HardwiredPackage:• Chandelier*1• Base*1• Ball joint extension*1 (for sloping ceiling)• Installation Instruction*1Best Service and Guarantee/Warranty:• 2 years warranty for defects. If you find quality problems, please contact us for replacement. 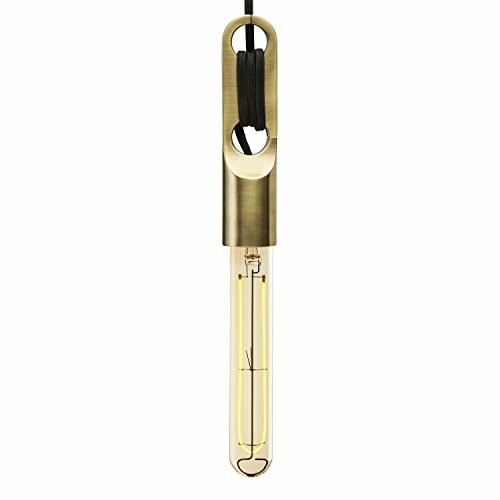 Voltage:90-260V Base Type: E26 Light Source:LED Bulbs or Incandescence NOTE: Light Source not included.Cord length:1. 4 meters,can be cut into the length you need. 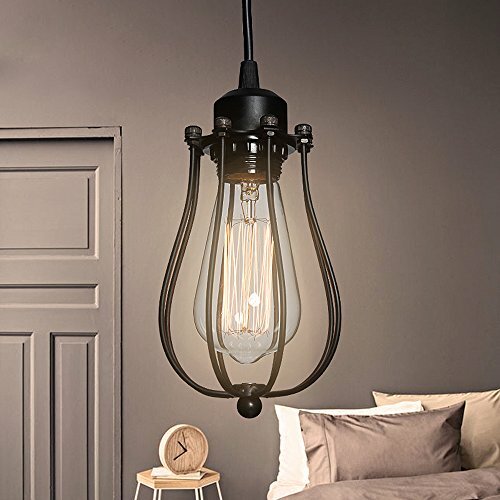 Feature:• Exquisite metal and glass with strong wires.• UL Listed.• Easy to install based on detailed installation instruction.Specification:• Type: Pendant Lamp• Material: Metal and Glass Shade• Lamp Type: E26*1 Energy-saving Lamps, LED, Incandescent and Fluorescent (Light Bulb is not included)• Rated Power: Max 60W• Rated Voltage: 110-220V• Frequency: 50/60Hz• Net Weight: 1.45kg• Power Source: HardwiredPackage:• Pendant lamp*1• Base*1• Installation Instruction*1Best Service and Guarantee/Warranty:• 2 years warranty for defects. If you find quality problems, please contact us for replacement. 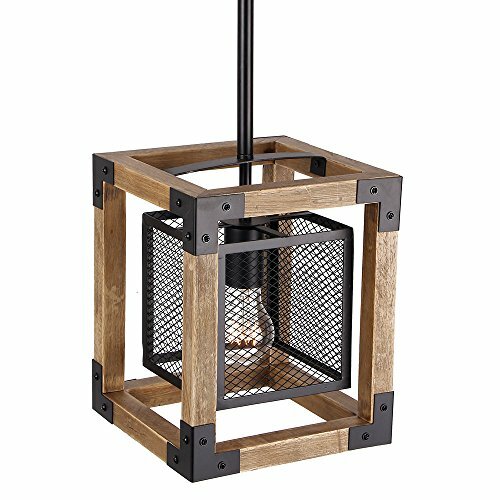 Feature:• Retro Rustic Loft Antique Chandelier• Metal with a ceiling chassis and strong wires.• Cord is adjustable. 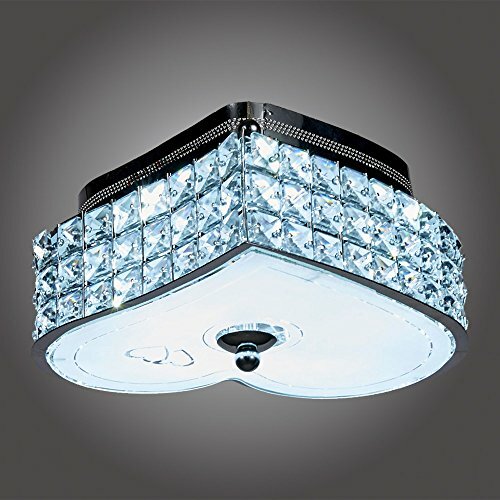 Could change the length of the cord based on your own design.• UL Listed.• Easy to install based on detailed installation instruction.Specification:• Type: Ceiling Lamp• Material: Metal• Lamp Type: E26 Energy-saving Lampls, LED, Incandescent and Fluorescent (Light Bulb is not included)• Ceiling Canopy: 5" Dia• Mounting: 3'ft of Black Cord• Rated Power: Max 60W• Rated Voltage: 110-250V• Frequency: 50/60Hz• Net Weight: 0.3kg• Color: Black• Power Source: HardwiredPackage:• Ceiling lamp sconce*1• Base*1• Installation Instruction*1Best Service and Guarantee/Warranty:• 2 years warranty for defects. If you find quality problems, please contact us for replacement. This decorative hanging light fixture is durable and secure product, possess extraordinary brilliance, transparancy and light refraction with rainbow effect.Sophisticated elegance combined in one majestic piece. 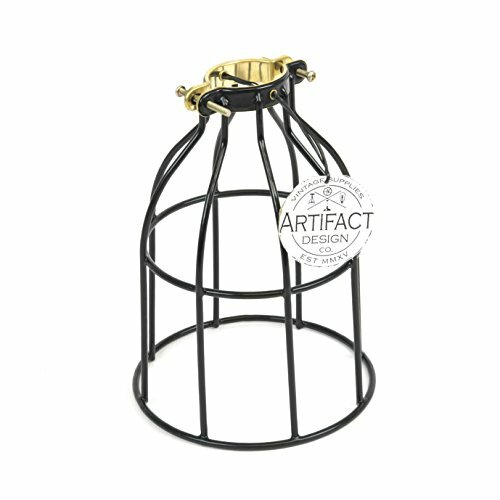 A masterful take on a very classic style.It is decorated with drops or beads in crystal or glass. Comes in various combinations of balusters and colours. Accessories in murano glass and crystals.The timeless elegance of this chandelier is sure to lend a special atmosphere anywhere its placed. 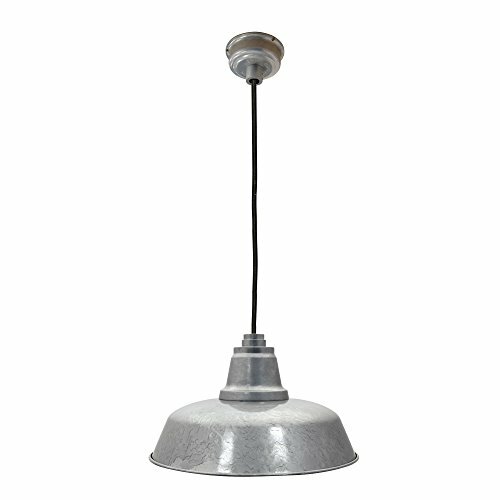 This wonderful vintage finish punched tin colander shaped pendant lamp adds a primitive country look to kitchens, dining rooms and hallways. 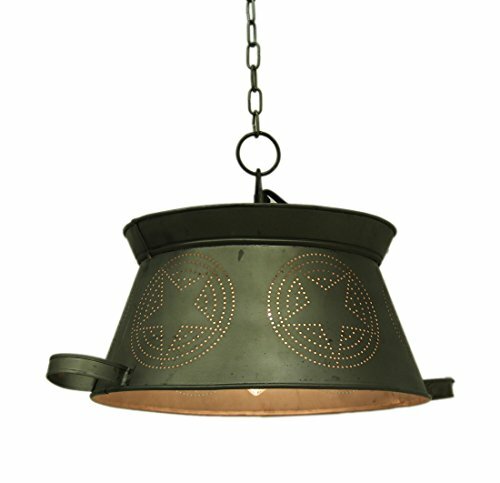 Made to look like a real kitchen colander, complete with handles, the pendant lamp has a pinched out circle and star pattern. UL Listed, it takes Type-T 40 Watt incandescent or 13 watt CFL bulbs (not included). It comes with a 54 inch plug in power cord and 40 inch long hanging chain. 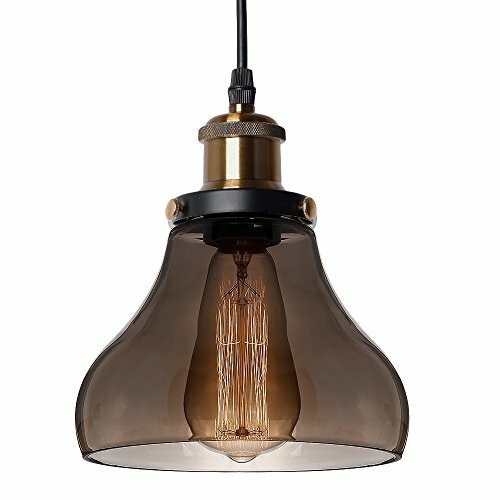 DIY: How to Wire a Pendant Lamp! 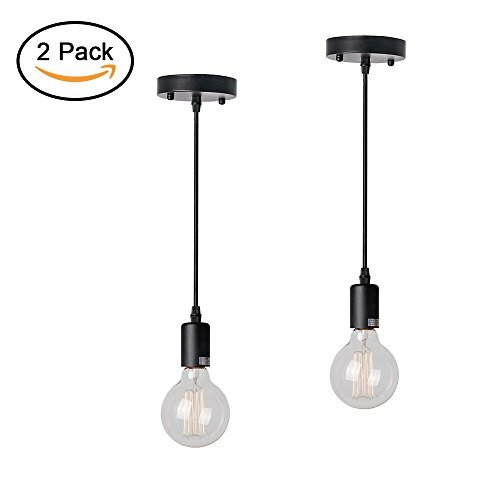 Compare prices on Corded Pendant Light at ShoppinGent.com – use promo codes and coupons for best offers and deals. Start smart buying with ShoppinGent.com right now and choose your golden price on every purchase.